Welcome to the PRBI Gym and Fitness Centre! 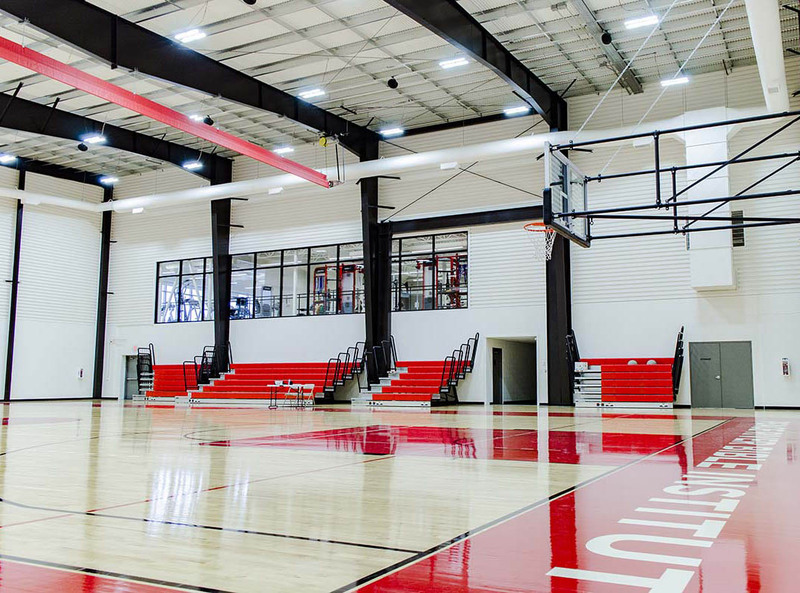 Our facility boasts a 2000+ square foot exercise room consisting of brand new, top of the line, Life Fitness and Hammer Strength equipment. If you would like to check out the Fitness Centre before purchasing a membership, please call or email to make arrangements. Visa is enacting some policy changes, and thus we are required to alter how we handle memberships. As a result of that, we are only able to provide month-to-month memberships at this time. 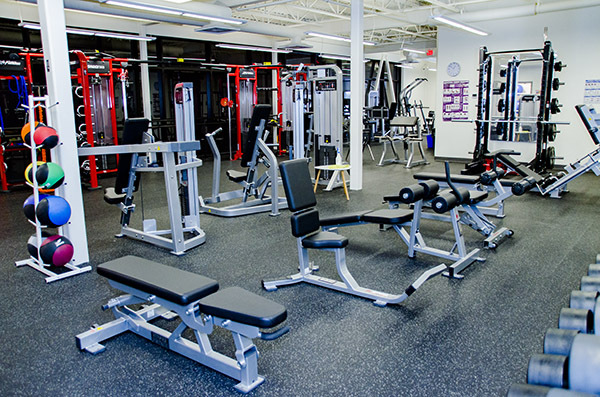 (grade 7) is able to access the Fitness Centre. Memberships can be purchased online at this form, or in person at our reception desk during office hours. 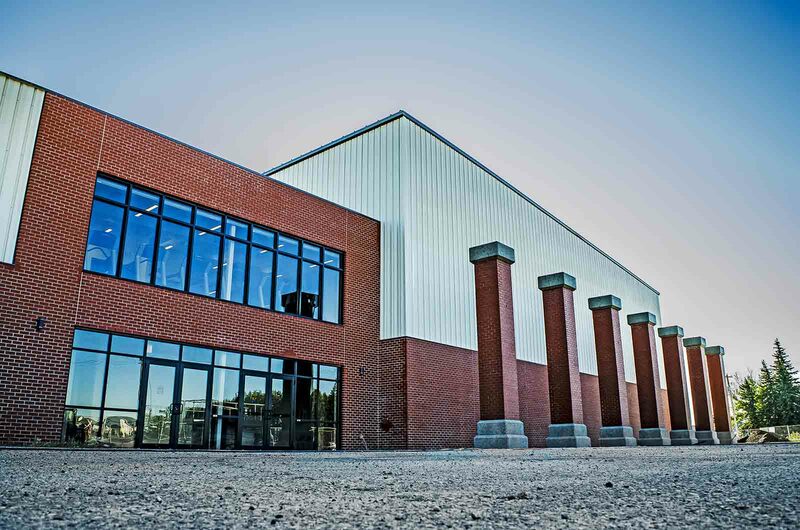 To have a tour of the facility, come by and request one during our office hours: 9:00 a.m. – 4:00 p.m. Monday-Friday. 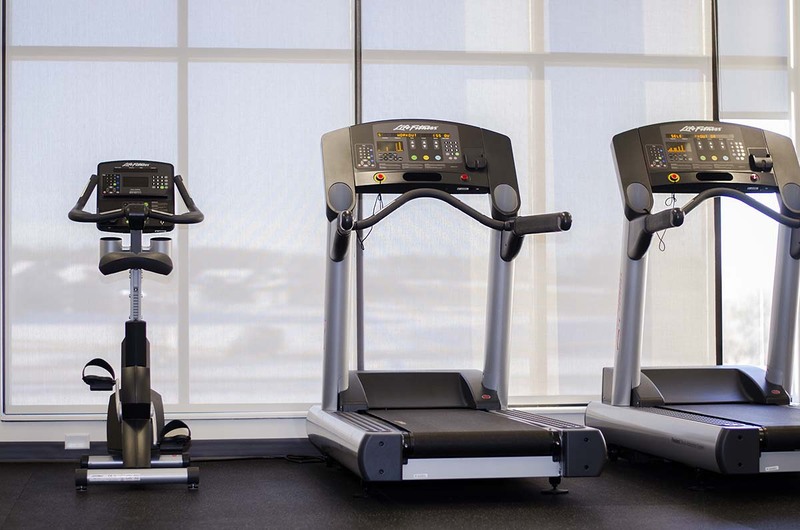 Please note that the PRBI Fitness Centre is an unmanned, self-service facility. If you are interested in booking the gymnasium, please submit this form: Gym Rental Request.